Teepa Snow has another great YouTube video. Rediscovering Moments of Joy through Activities is a must see to open our minds and hearts to opportunities that present themselves from our loved ones with dementia. They may be trying to communicate and if we aren’t paying attention we may be missing those special moments of connection with them. Very Well.com is an excellent resource for articles about dementia, such as Lewy Body Dementia and Alzheimer’s. Take some time to visit verywell.com. I think you will find some interesting and informative articles there – not only on dementia, they have lots of topics under the categories of Conditions, Living Well, Family and Health Care. It appears that they take the time to update articles too as new information becomes available. I hope to read one day about the cure that has been discovered for dementia! Life On Mom's Lane With Lewy	Enter your password to view comments. We have a guest poster today: My daughter (28 – mother of one) wanted to share a movie recommendation that she thought might interest some of you. Thank you for following my family on this journey with my grandmother’s Lewy Body Dementia. I know that writing this blog has been an therapeutic outlet for my mom, all be it an emotional one. I am a strong believer in the strength of community, the more we share our experiences, the more we can support one another, and encourage the research necessary to improve the lives of those living with Lewy Body. I watched “My Beautiful Broken Brain” a while back and thought it was a really interesting watch. Although this movie is about the results of a stroke not dementia, it is an excellent first person account of the possible dysfunctions of the brain while still being able to continue daily living. It shows just how different the internal perception of the world can be after a brain injury. It gave me some insight into what my grandmother must have been experiencing in the early stages of Lewy Body; when things looked mostly the same from the outside but looking at the world though grandma’s eyes would have been very different. Remembering back to about 4 years ago, I was at my grandparent’s new apartment and Grandma was trying to hang up her clothing in the closet. She couldn’t determine how to put the hanger on the rod. At the time, I couldn’t comprehend how she could play with my infant son without much trouble, but be completely unable to do this simple daily task. After watching this movie it helped me understand that moment; explaining how a persons perception of the world can be visually different from someone with a neurotypical brain. I really recommend giving it a watch. It’s currently running on Netflix. Thanks for letting me crash my mom’s blog. A must read for anyone who has a loved one with dementia. I am currently reading A Dignified Life by Virginia Bell and David Troxel. My intention was to finish the book before I recommended it here, but I am finding it such a good resource that I wanted to share it now as I know it will help many others who are looking for answers. 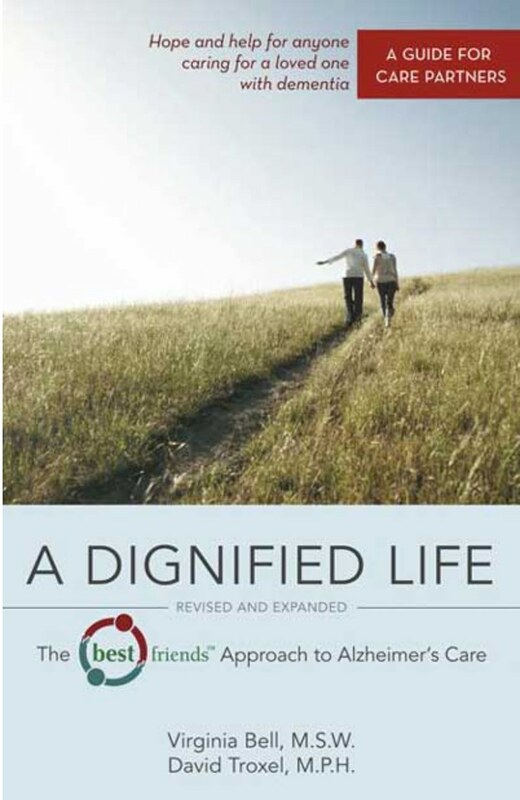 Ten years ago, the first edition of A Dignified Life changed the way the caregiving community approached Alzheimer’s disease by showing caregivers how to act as a Best Friend to the person, finding positive ways to interact even as mental abilities declined. Firmly grounded in the latest knowledge about the progression and treatment of dementia, this expanded edition offers a wealth of immediately usable tips and new problem-solving advice. It incorporates practical ideas for therapeutic activities—including the latest brain-fitness exercises—stimulate the brain while adding structure, meaning, and context to daily routines. With new stories and examples as well as an updated resources section, A Dignified Life, Revised and Expanded gives caregivers the support and advice they need to be successful and inspired in their demanding roles. Following are two links to life support options for people with serious illness and facing death. Understanding the options that may be presented to you or your loved one is easier if you have the information ahead of time…when there is less chance for emotions to drive the decision. PBS.org Frontline-facing death gives the reader guides to “Kinds of Life-Support Decisions” (Ventilators, Nutrition and Hydration, “Do Not Resuscitate” (DNR) Orders) Including: “What to Know About Dying With Dementia” and “Family Conflict and Dementia”. Eating and Not Eating as end of life approaches by Barbara Karnes, RN, end of life educator. 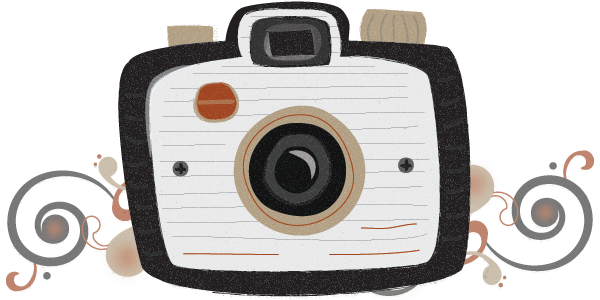 Her web site has tons of valuable information on matters concerning the dying process (and see the video I have previously shared from Barbara Karnes). So… What About The Spouse? Last Friday was my birthday and I know Mom would have come to see me if she were able. So I decided to go to her instead. I was feeling very emotional … a real need to have a hug or some sort of interaction with her to feel her love for me again. As I sat with her, that emotion only grew as did the sadness for the condition she is in… eyes closed, resting in a chair in a hallway with residents passing by or stopping to chat with me. I wanted some privacy with my Mom. After much consideration, I finally got the courage to sit close enough that I could put my head on her shoulder. I thought it might make me feel better somehow, but instead I felt foolish and disappointed; without a response from Mom it was pointless. So, I just sat with her and held her hands and pondered this very sad situation. It occurred to me that as difficult as this is for me, as a daughter, I can’t imagine how it must feel to be a spouse of someone with dementia. I have read a lot of articles on caregivers but they rarely address this issue. The article I have linked here titled ” Till Dementia Do Us Part: Alzheimer’s Caregivers” from AARP gives a glimpse into how it feels to be that spouse and how some people are dealing with it. I know some will agree and some will not, but I don’t think anyone can judge a person in this predicament unless they have spent every day of every year going through what they have… and I wouldn’t wish that fate on anyone!